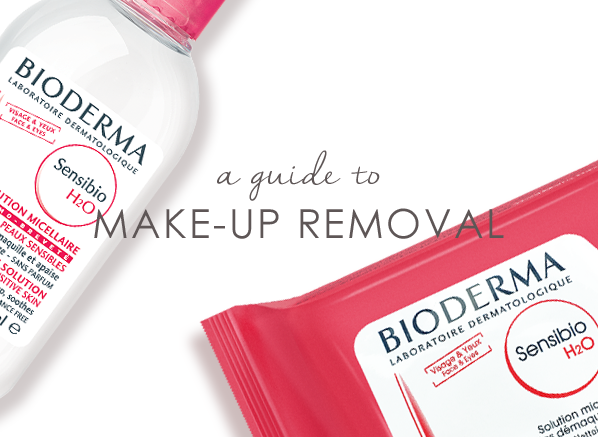 Removing your make-up at the end of a long day isn't always fun, but it's an absolute must! Take the day away thoroughly and gently with this guide. Got the basics sorted? 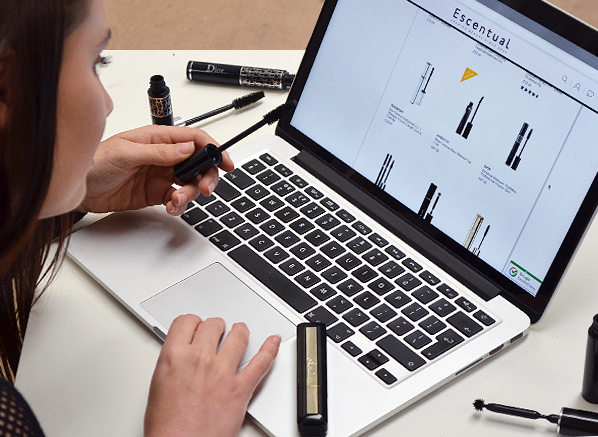 Now's the perfect time to branch out into some wonderful make-up extras, from the perfect primer to ultra-pigmented liner. 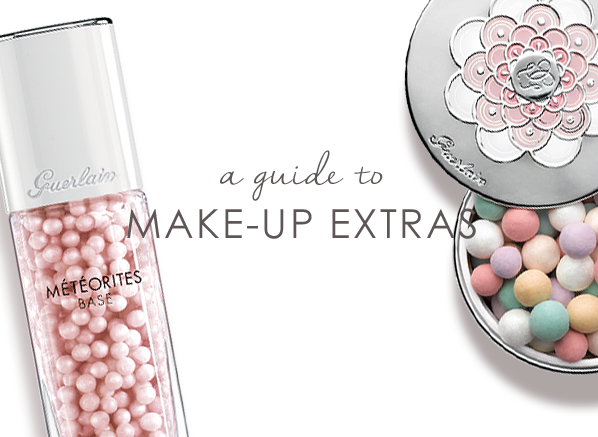 If you're looking to create the perfect make-up collection, here's the place to start! 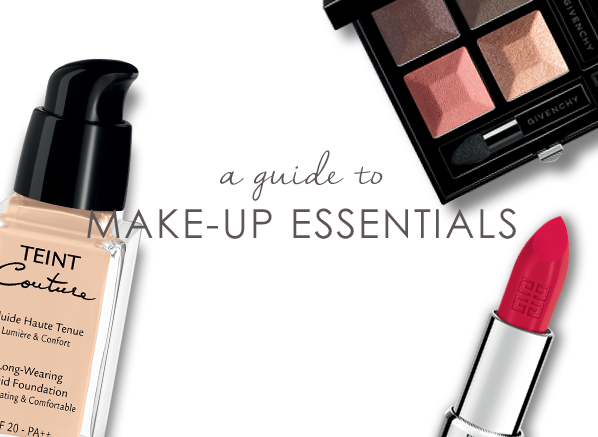 Our guide to make-up essentials has everything you need to get going. Not sure what sebum is? Clueless about the way that vitamin E can help your skin? 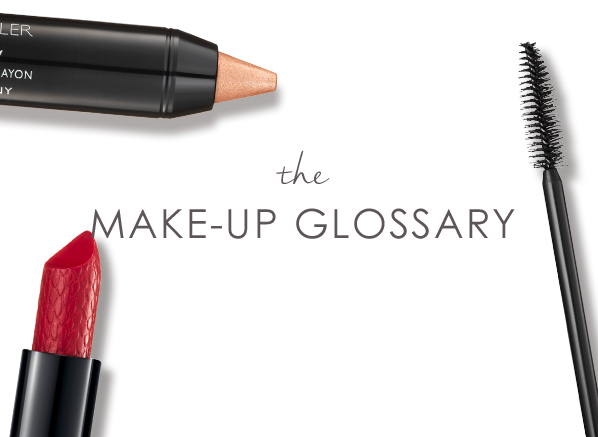 Brush up on your beauty knowledge with our glossary. 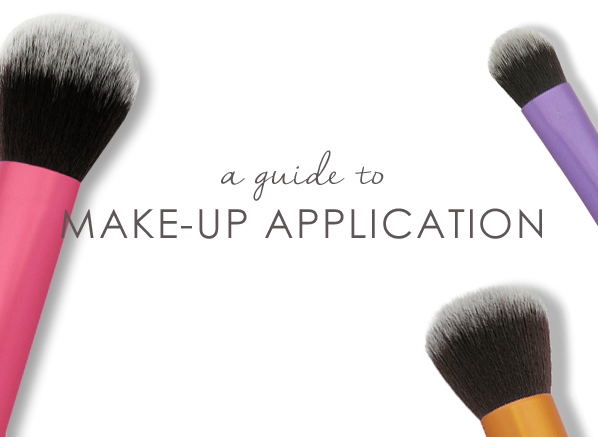 Because make-up always looks a better with great application. Discover our favourite tips and tricks to getting the perfect finish right here.